Usher has break the obsolete after we even think that he's no longer coming out for HipHop. The old Usher has renew his with a new project called A as an album title. Usher new 2018 album features Zaytoven,Future and Gunna. 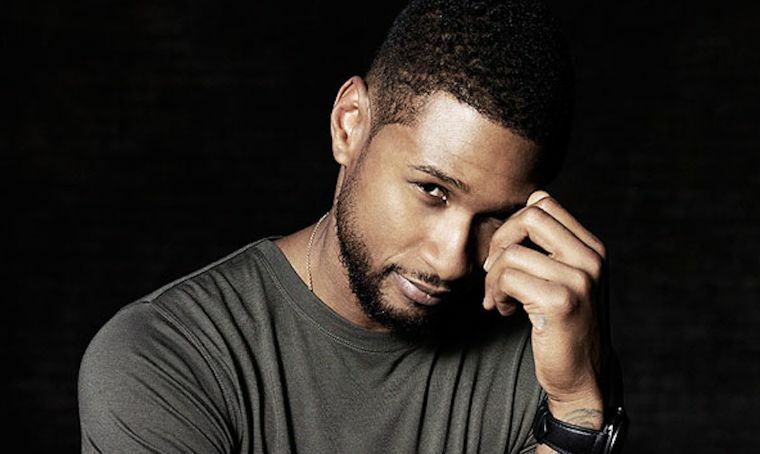 The A classic album only comes with few guest but that's doesn't make the album is extraneous although that's how he wants the project to be as constraints and many are looking upon Usher to collab, with some of our favorite HipHop comment but he just pick his preferred artist. Usher dropped an anticipating juggernaut which come as a surprise just like Lil Wayne Carter V. The U name never tap us for his A album,he leave everyone on astonished with a nervous that gets anyone who called himself/herself usher fan to start waiting immediately the news surfaced online yesterday night that Usher is dropping a new album which has finally erupt few hours with nine track that comes as track-list. Hard II LOVE, is a predecessor album which surfaced during the year 2018 of course that's when he apply the obsolete but he proceed with A album that features 2018. Well, his is one of our Legend just like 2pac ? but count it when it comes to R&B. You can stream the album below from spotify,apple Music and tell us what you think about.